Lake Nona Water Mark Apartments in Lake Nona are conveniently close to everything our beautiful, master-planned community has to offer. Lake Nona Water Mark is located at the intersection of 417 and Lake Nona Boulevard, just north of Nemours Children’s Hospital in southeast Orlando. (Orlando/Kissimmee)The Spartan Lawn Maintenance Co.
PAUL C. ASCHACHER, D.D.S., P.A. 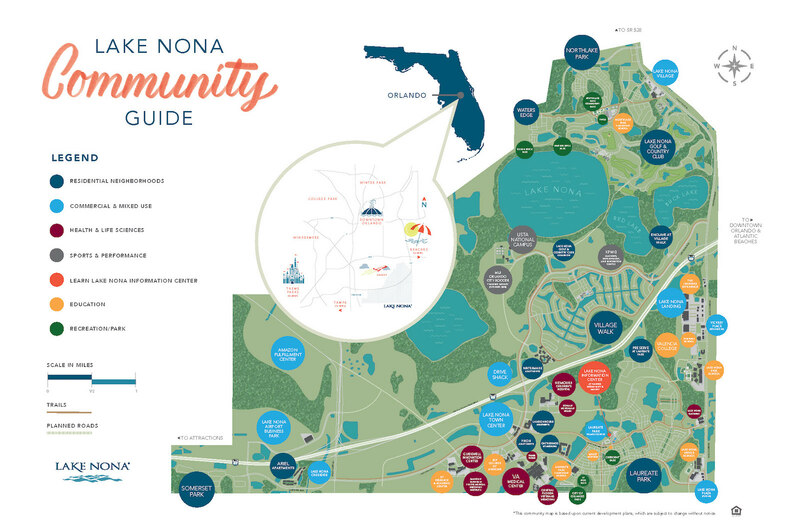 This community is amidst the large and growing Lake Nona Medical City, and close to UCF College of Medicine, Valencia College - Lake Nona Campus, and Lake Nona Town Center. At the Town Center, you'll find some of the best shopping, dining, and entertainment in Orlando, plus, the stunning Beacon and Code Wall - demonstrating the beautiful co-mingling of art and science, Lake Nona's inspiration. Ready to call Lake Nona Water Mark your new home? Stop by the office or contact us to schedule your personal tour.